Adell Cirrincione of New City, New York, was one of the students who returned to Memorial Sloan Kettering for pediatric convocation. MSK pediatric oncologist Paul Meyers, graduate Daniel Barrueco, and Mary Maher, principal of the New York City Department of Education's Hospital Schools program. From left: McKenzy Hupke sang "For Good" while Paul Meyers, Mary Maher, MSK President and CEO Craig Thompson, Pediatrics administrator Nina Pickett, and Chair of the Department of Pediatrics Andrew Kung looked on. 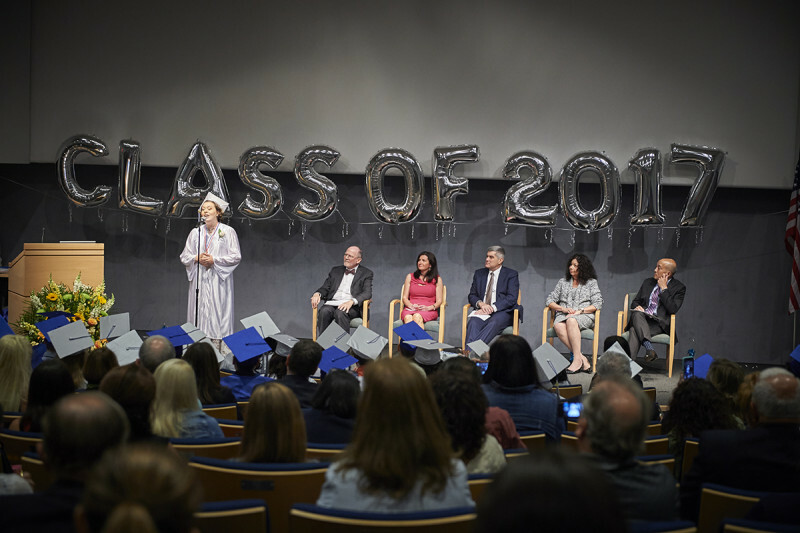 Young men and women who had undergone treatment at Memorial Sloan Kettering for pediatric cancer or other diseases returned on June 8 to celebrate their high school graduation. At the 11th annual pediatric convocation, students who had been treated at Memorial Sloan Kettering for cancer or other diseases were recognized. Participants sang, recited poetry, and shared their stories. 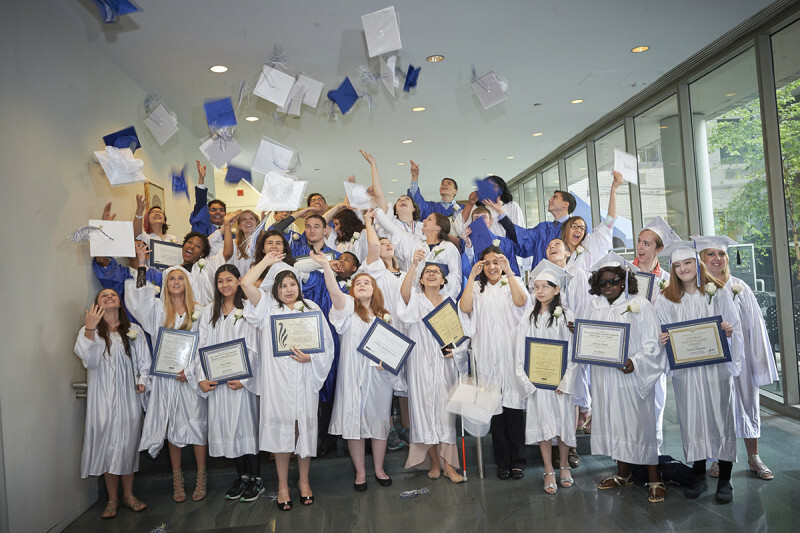 Each graduate received a certificate from MSK and an award from the New York City Department of Education. 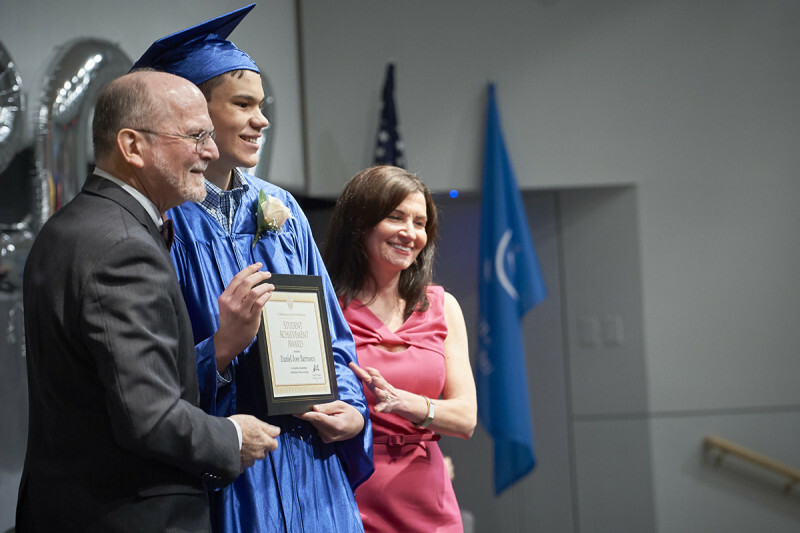 Having overcome challenges far surpassing the standard rigors of high school, 35 students who had been treated at Memorial Sloan Kettering for cancer or other diseases gathered in the Rockefeller Research Laboratories auditorium on June 8 to celebrate their high school graduation. Throughout the past decade, more than 600 young people have returned for this event, now in its 11th year. Students and their families came from as far away as Ohio for the momentous ceremony. Celebrants were feted with music, poetry, and words of wisdom. 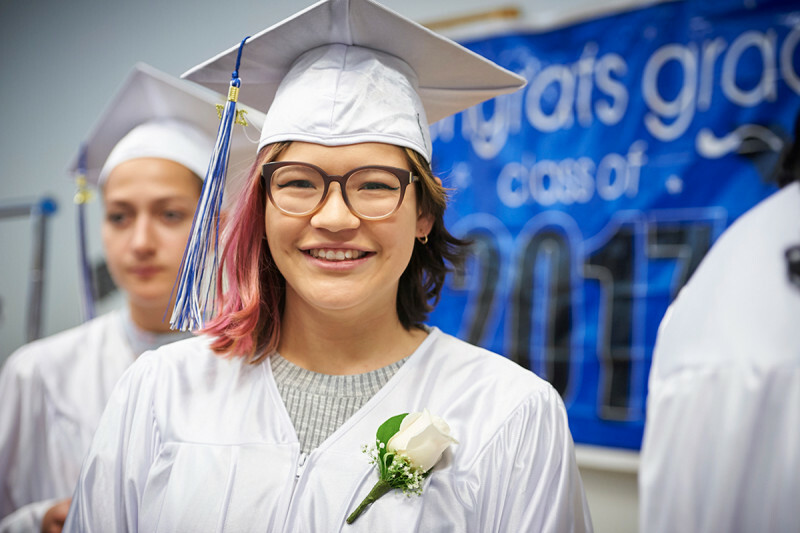 Calling the occasion “absolutely my favorite day of the year,” pediatric oncologist Paul Meyers said that the road once paved with missed moments — school sports, pizza parties, movies with friends — is now wide open for the graduates. 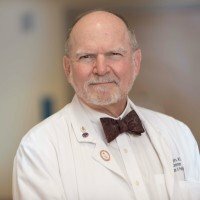 MSK President and Chief Executive Officer Craig Thompson encouraged the graduates to take risks, power through failures, and lean on their MSK peers in times of need. “You can count on them as you face other challenges,” he said. Jonathan Edelstein (left) and William Scherr were this year’s student speakers. Two members of the graduating class, Jonathan Edelstein and William Scherr, addressed their classmates with humor and grace. Their friendship led them to form Cancer Circle, a nonprofit organization that pairs pediatric cancer survivors with young people currently facing the disease. “Surviving cancer doesn’t define me, but it shapes how I approach life and give of myself,” said Mr. Scherr. Three other students took to the stage to share their talents. Lucia Funaro sang “The Star Spangled Banner,” Chelsie Reid recited a poem she wrote about the power of a positive attitude, and McKenzy Hupke performed “For Good,” a song about friendship from the musical Wicked. Each graduate crossed the stage to receive an award for exemplary skills in science, the arts, service, or other disciplines. Mary Maher, principal of the New York City Hospital Schools program, and Corinne Rello-Anselmi, deputy chancellor of the New York City Department of Education, were among those presenting the awards. For their dedication to their students, MSK’s four full-time teachers — Ann Marie Cicciu, Claudia Rogers, Edie Silsdorf, and Liz Kelly — received honors from Nina Pickett, administrator of the Department of Pediatrics. 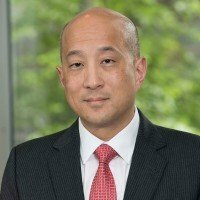 The closing remarks came from Andrew Kung, Chair of the Department of Pediatrics, who said he was “simply moved” by the day’s events. His overarching message could be succinctly summed up by three words he used in his speech. “To the class of 2017 — to our class of 2017 — you are special,” he said.